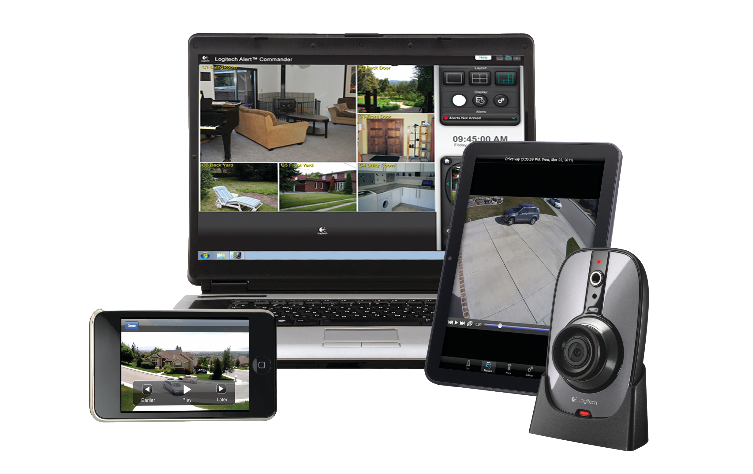 There are many benefits of having security cameras installed at your home or business. 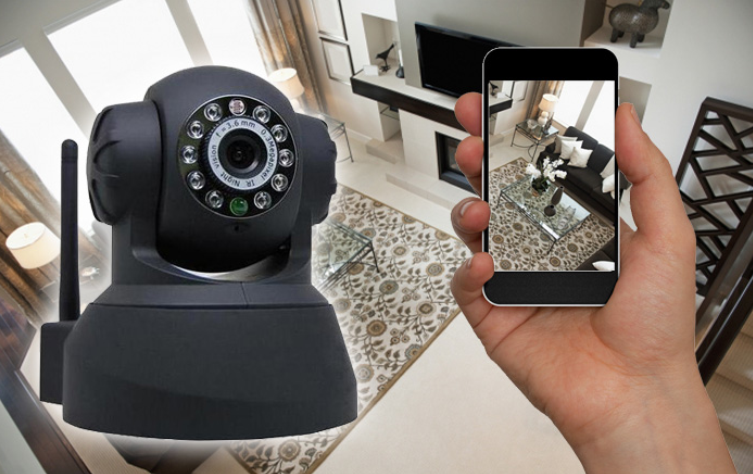 One of the greatest advantages is being able to see who is doing what at any given time, form anywhere in the world via a network connection. 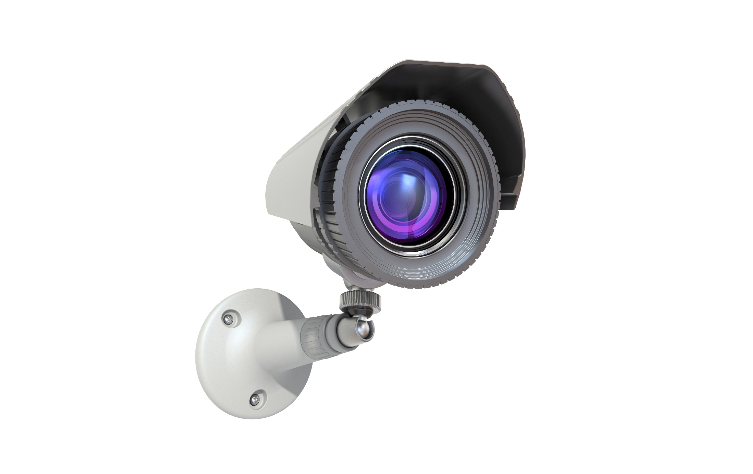 Choosing the right cameras for each applications is critical, to ensure expectations are met and or exceed. 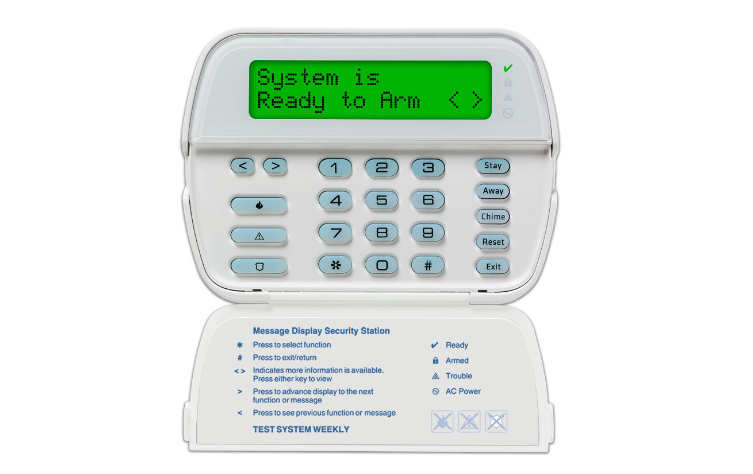 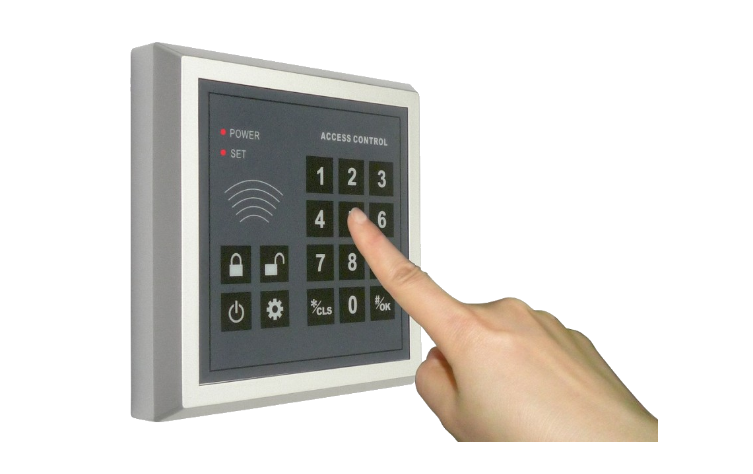 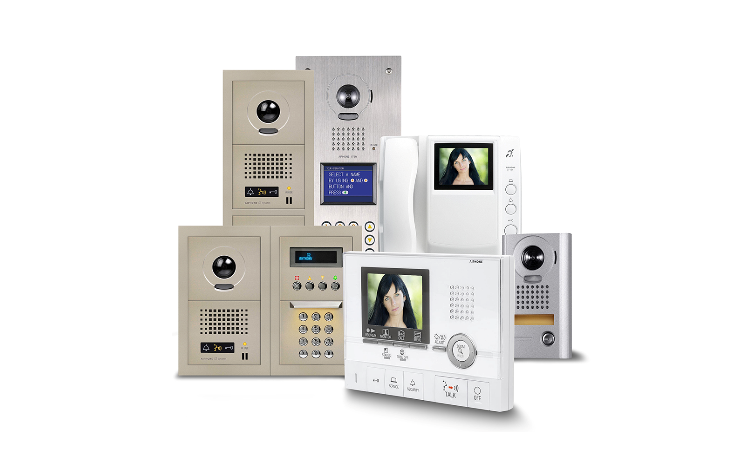 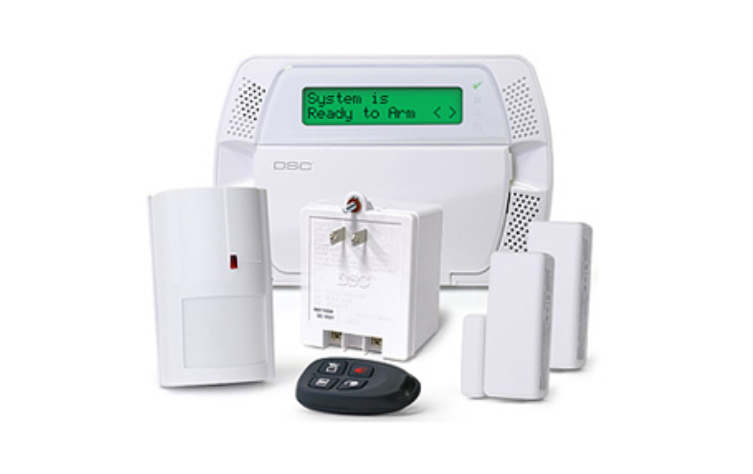 EP Vision Security Systems professionals are committed to educate our clients on the different systems available on the market and what they can do before attempting to close a sale. 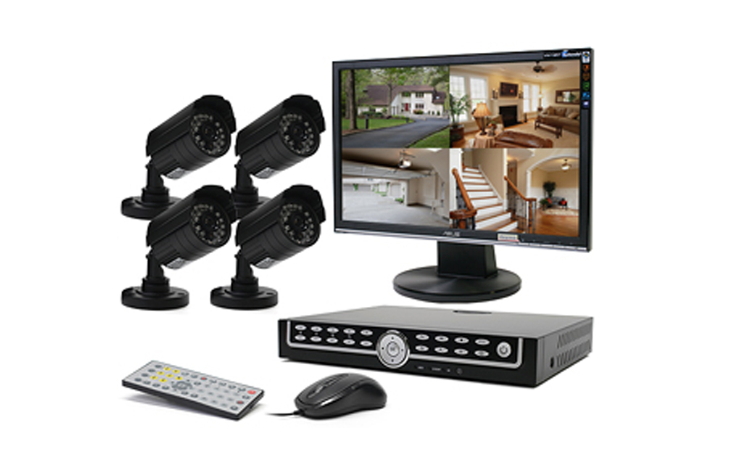 Your total satisfaction is our primary driving force. 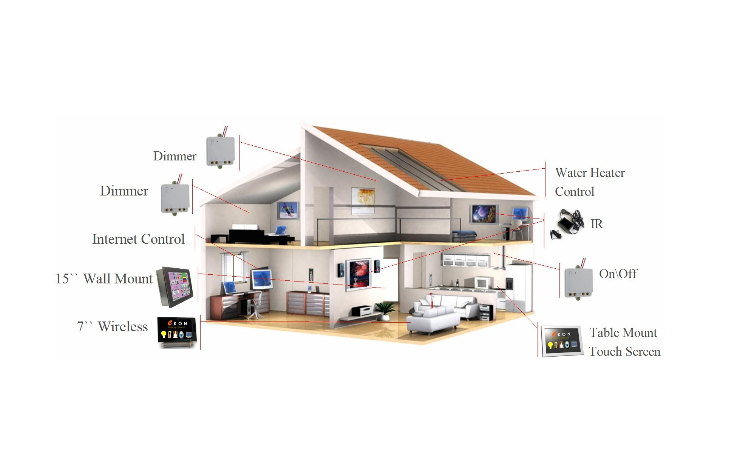 Let’s learn a little bit more about these systems. 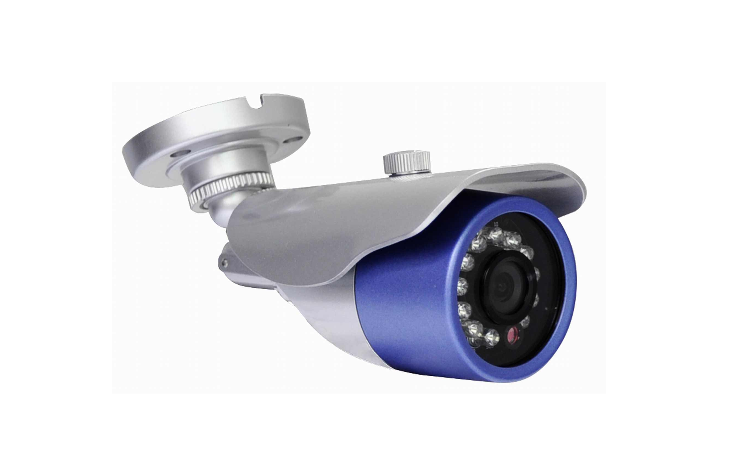 IP stands for Internet Protocol a type of digital video camera used for surveillance. 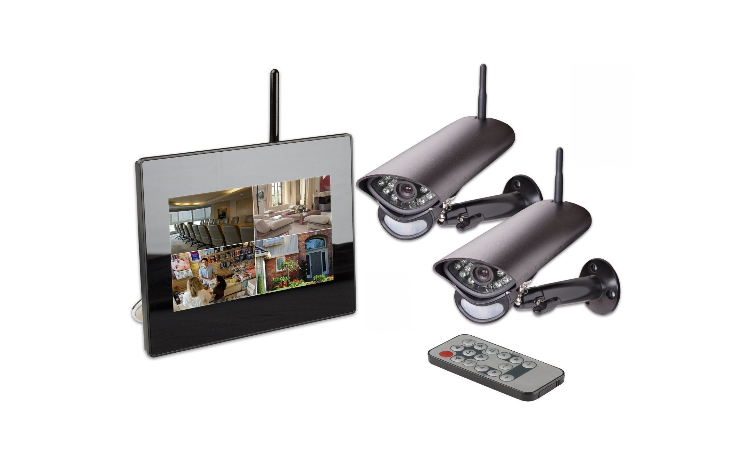 A basic IP camera system is made up of an IP camera/s, NVR- Network video recorder/CMS software and a router. 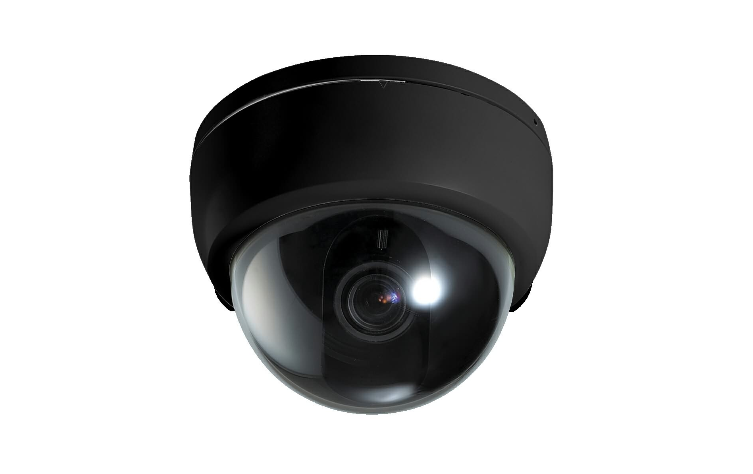 Some of the advantages with an IP system are higher resolution resulting in supreme picture quality; less number of cameras to install, single cable can handle video, audio, communications and power, hence cutting down on installation cost and time. 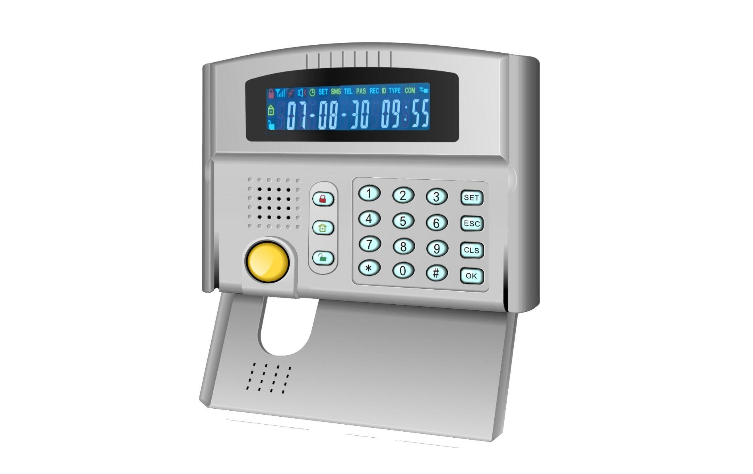 This results in more savings to you the client. 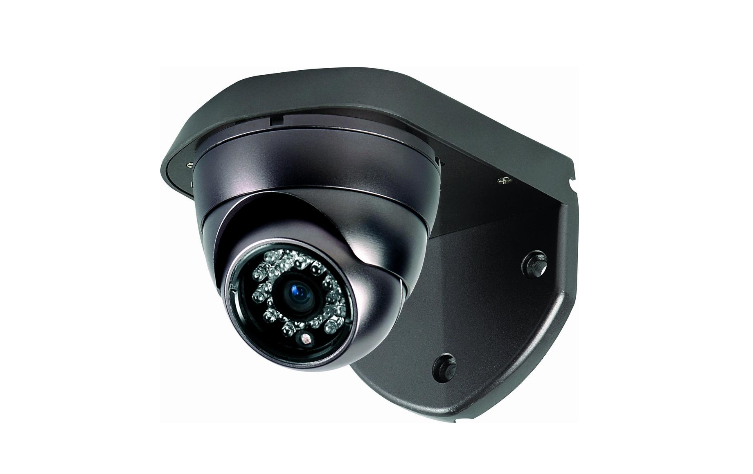 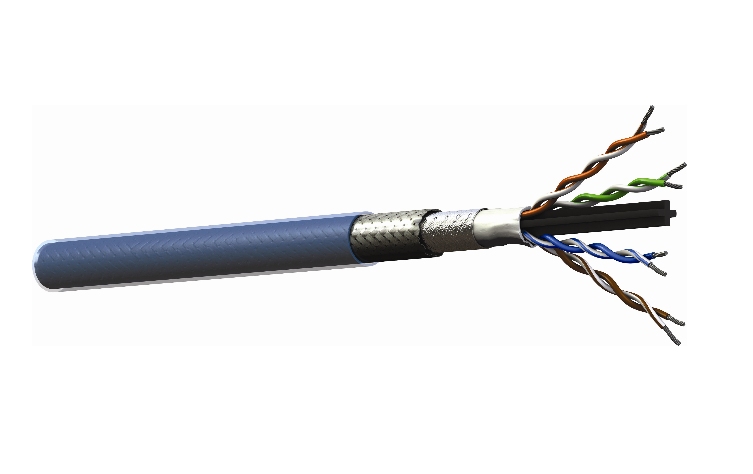 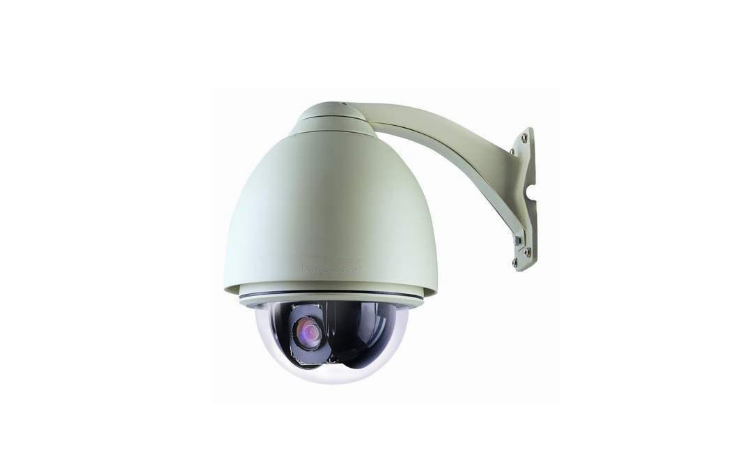 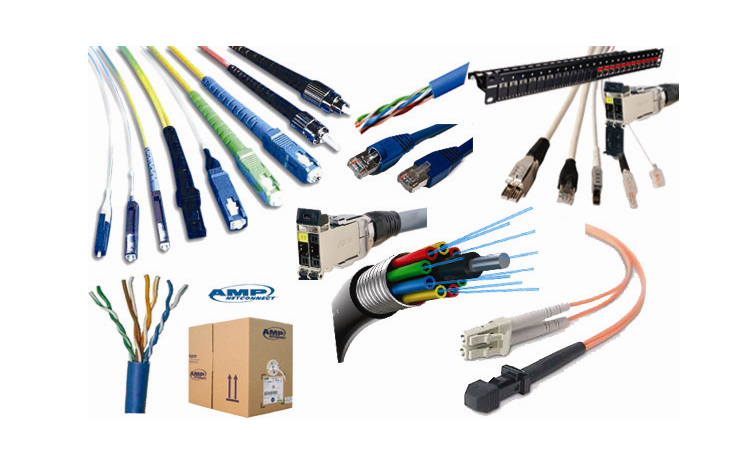 This category of system is transmitted over coaxial cable and the signal is uncompressed, hence the excellent picture quality when compared with regular CCTV. 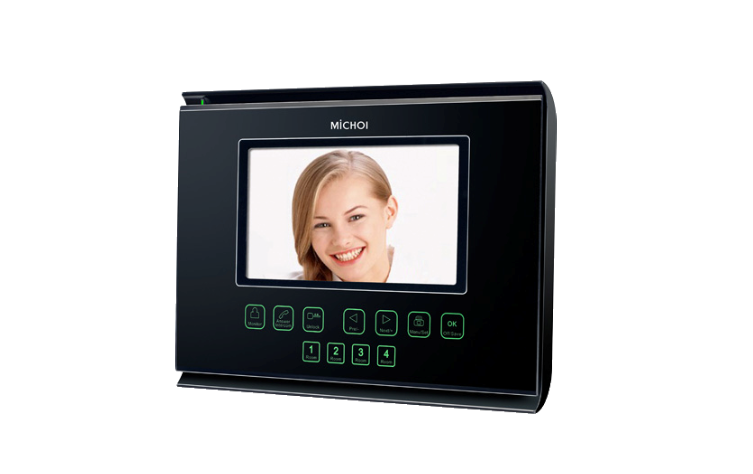 This type of system has now become very affordable, and most companies have seen an increase in sales because of its simplicity to install and high image quality. 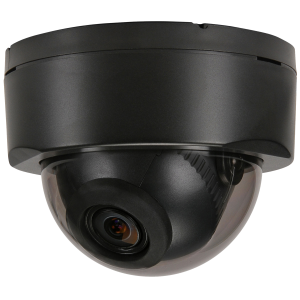 This particular system allows the combination of analog, HD-SDI and IP cameras on the same NVR or DVR- Digital video recorder. 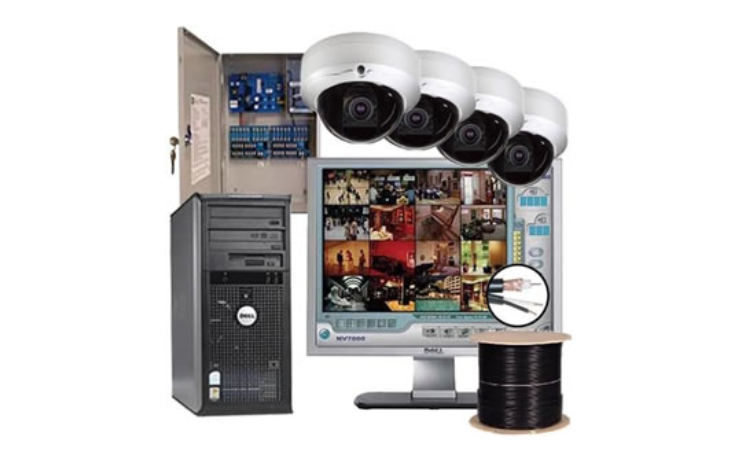 This type of system is used when clients with existing systems want to either add, or upgrade their cameras and is face with the problem of not being able to install new cabling. 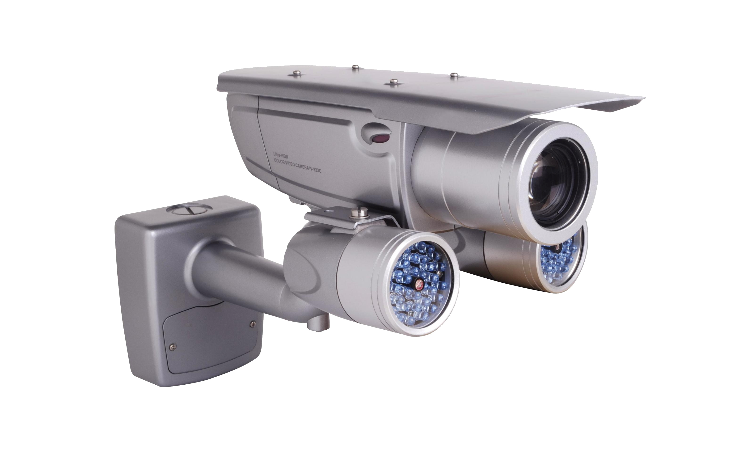 This type of system is quickly becoming extinct, because of its low resolution, availability and affordability of newer systems that’s capable of capturing images at higher resolution. 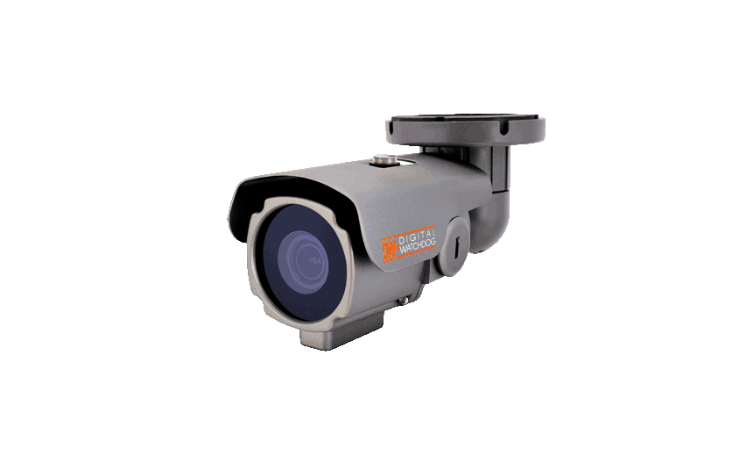 This system is design to specifically capture license plates in the day and night on vehicles. 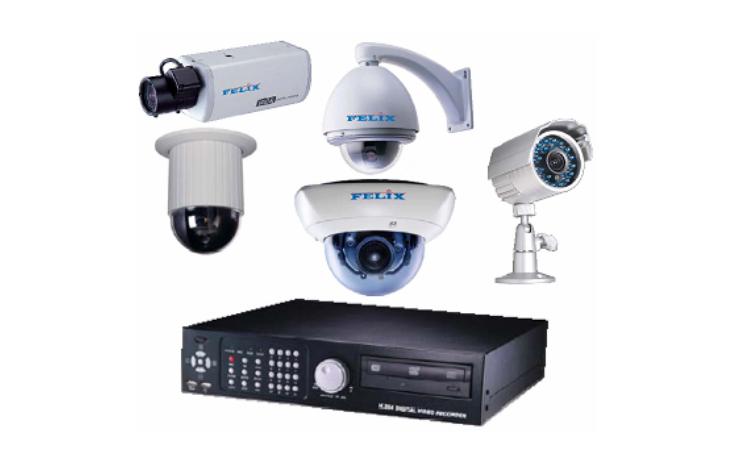 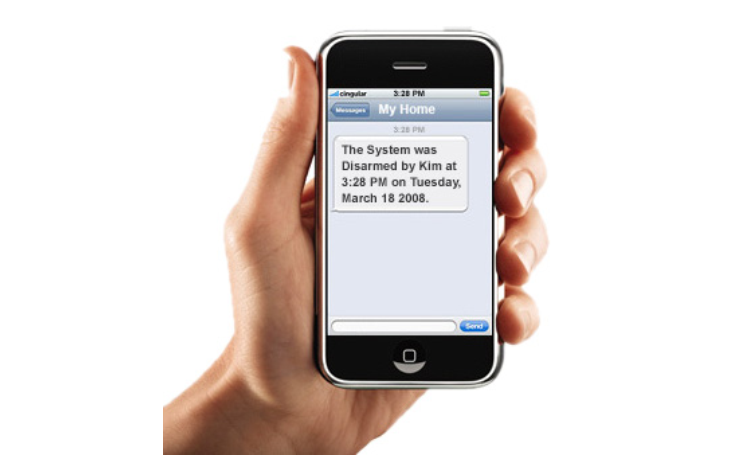 This system is very useful in parking lots where lots of “hit and run” occurs, gas stations, toll highways, bank robberies with getaway vehicles and access to tenants living in condominiums.